Sweet coin totally made of real silver (.925). 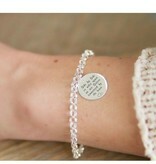 Subtly in front of your chain and alsolook beautiful to a bracelet. The pendants are pre-engraved, so available within one day! 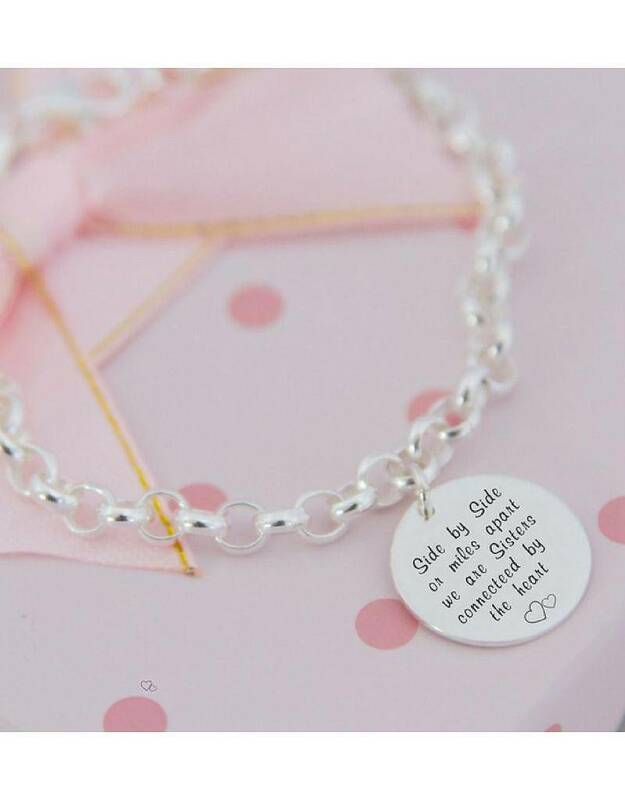 ♥ The coin is approximately 17mm in diameter and 1mm thick. 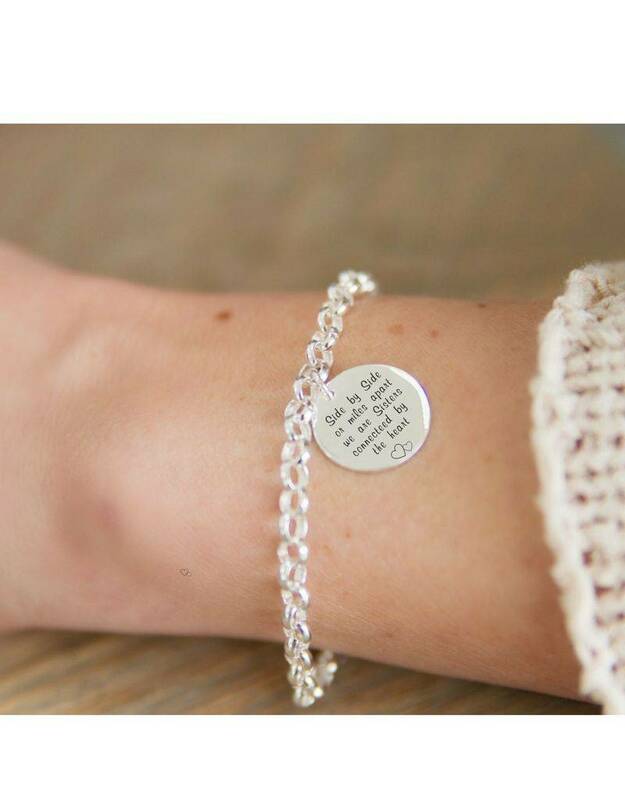 ♥ The text is: Side by Side or miles apart, we are sisters connected by the heart. ♥ The closure can hook in any link, so the length can easily be adjusted. 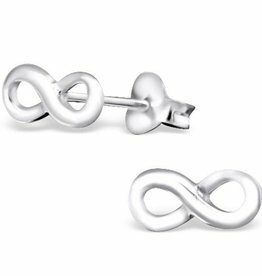 ♥ It includes .925 sterling silver, with highest quality and beautiful forever! ♥ Extra strong (!) By using solid left. 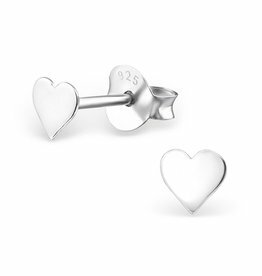 ♥ The links are approximately 5 mm in diameter. 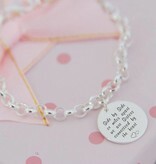 ♥ All links are safely soldered, so the b racelet do not go loose. ♥ Do you also want a back engraving of your choice? Order this here for € 4,95. 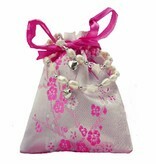 ♥ Luxury packaged in a pouch with silver polishing cloth. 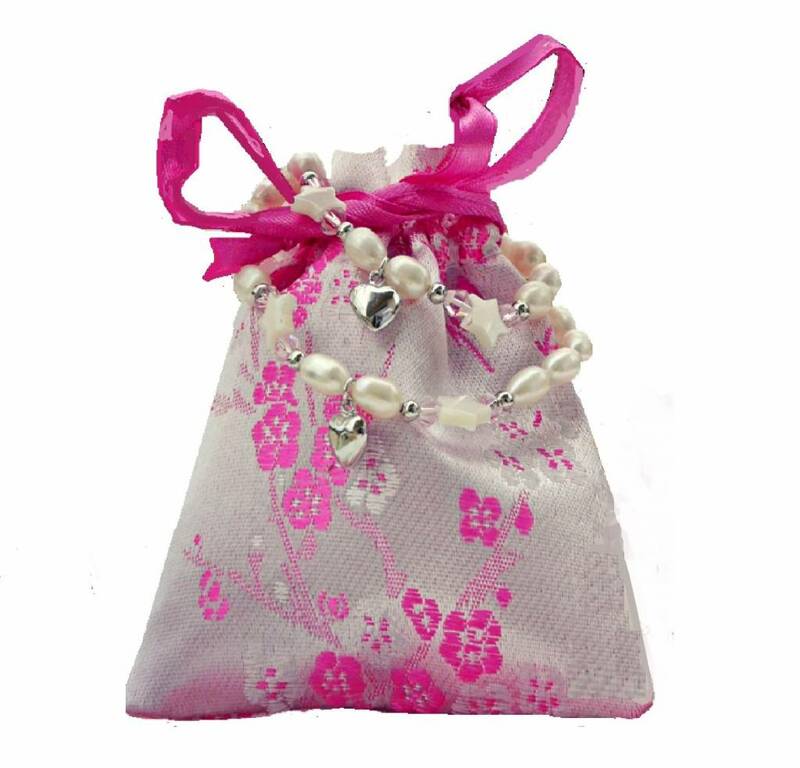 ♥ For each piece of jewelery KAYA donates an amount, so that a child in the Gambia can go to school (CSR recognized).